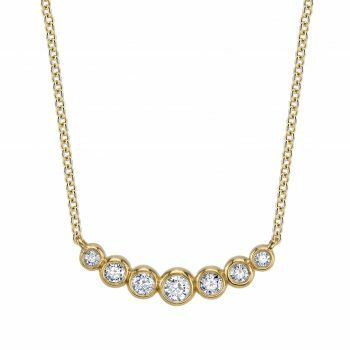 14k yellow gold stationary pendant necklace with seven round brilliant-cut diamonds individually bezel-set in a graceful arc. 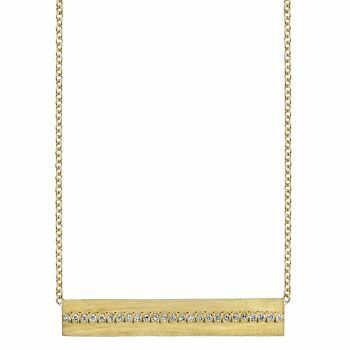 18k yellow gold stationary pendant necklace with brush-finished bar pendant inlaid with tiny, shining diamonds. 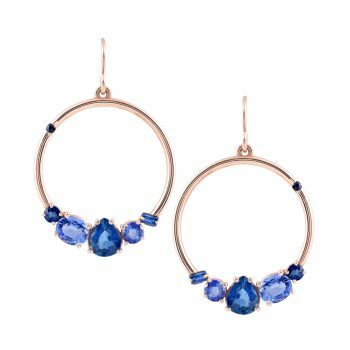 18k rose gold hoop dangles are set with blue sapphires of varying shapes, sizes, and shades. 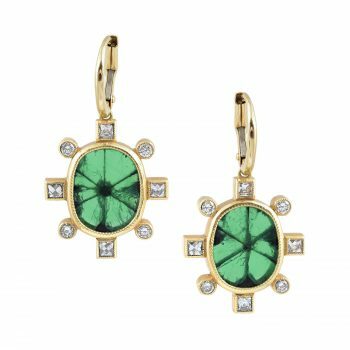 Natural emerald slices display a black “trapiche” pattern in 18k yellow gold. 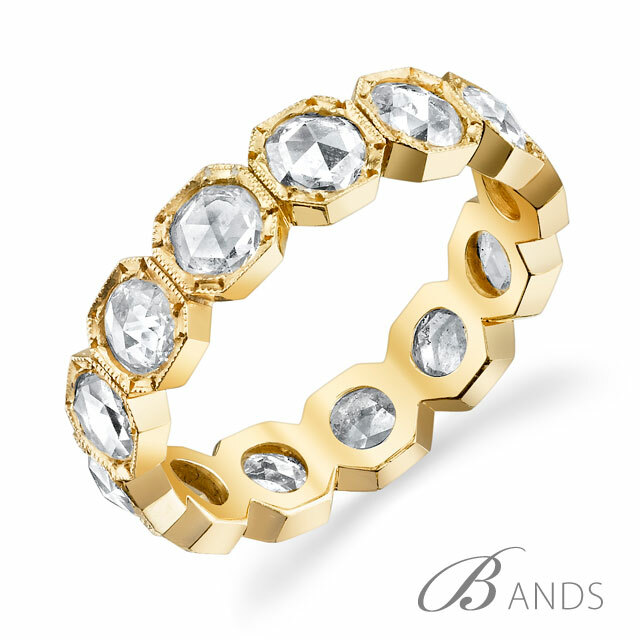 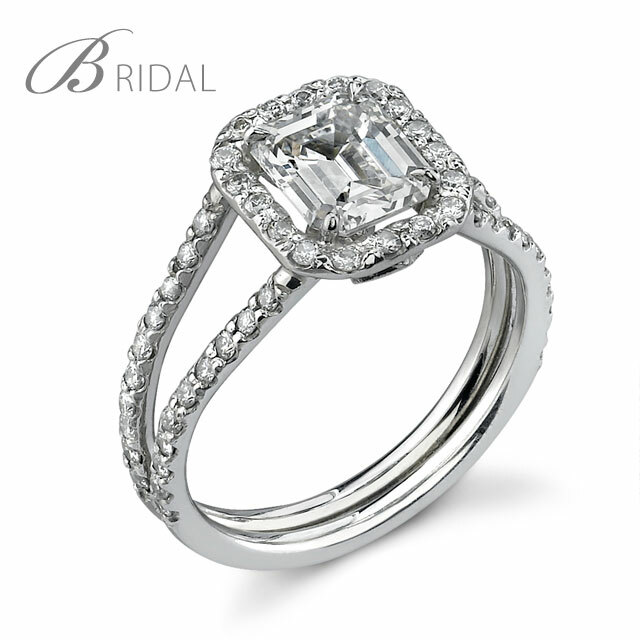 Round brilliant-cut diamonds and square French-cut diamonds accent the emeralds. 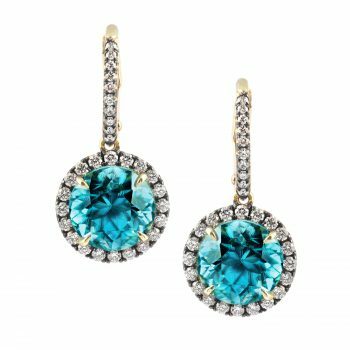 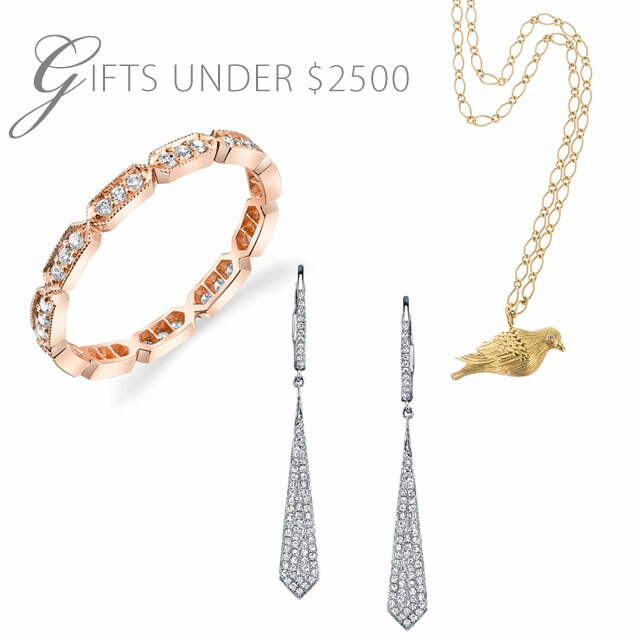 18k yellow gold earrings with antiqued finish show off scintillating blue zircons and round brilliant-cut diamonds. 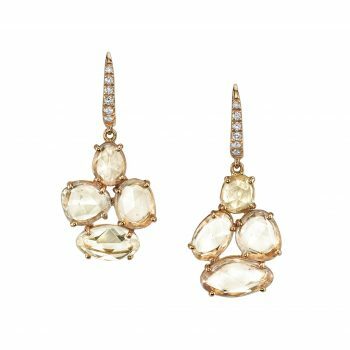 Rich 22k yellow gold and over twenty-one carats of pale pink morganite make a subtle statement in our “Springtime” earrings by Margery Hirschey. 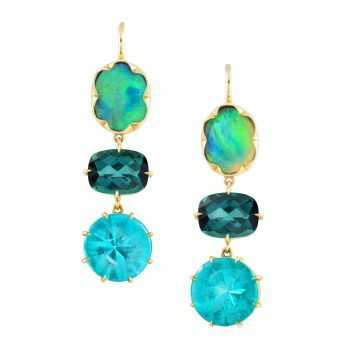 One-of-a-kind earrings made of 18k yellow gold, boulder opal, blue green tourmaline, and bright apatite demonstrate a beautiful palette of blues and greens. 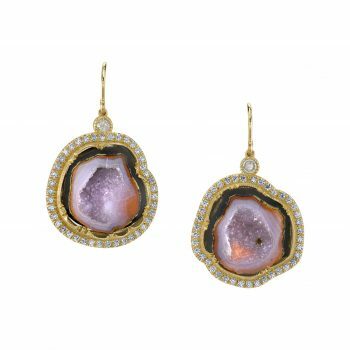 Dazzling lavender geodes, matte 18k yellow gold, sparkling round brilliant-cut diamonds, and icy diamonds combine in our Andromeda Earrings. 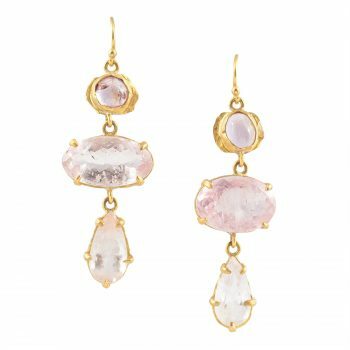 18k rose gold lever-back dangle earrings with diamond pavé and clusters of rose-cut pastel pink sapphire. 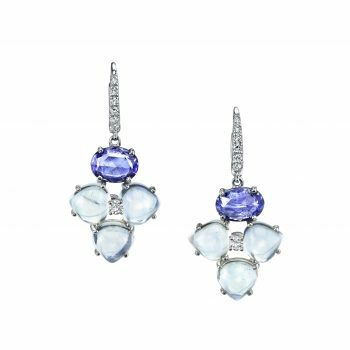 18k white gold diamond-accented dangling earrings with “pebbles” of rose-cut sapphire and smooth moonstone. 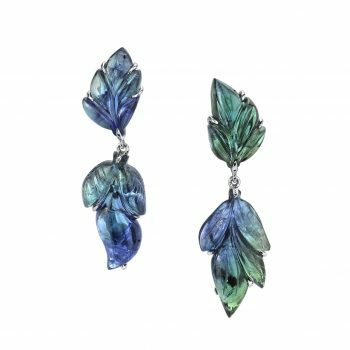 18k white gold and carved bicolor tanzanite form this bold pair of unique earrings. 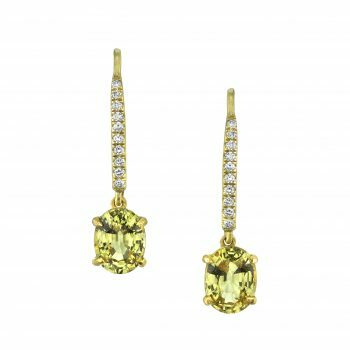 Matte 18k yellow gold with diamond pavé leads to dangling, rich yellow oval-cut sapphires in our Lemon Drop Earrings. 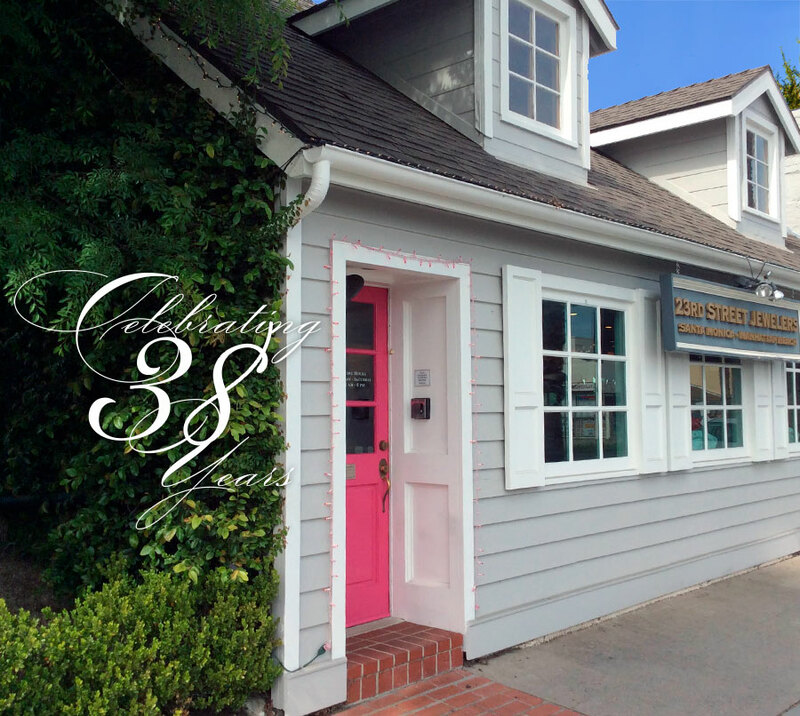 FREE PARKING is available behind our store.